Hovis & Associates is a long-standing family business with family values created in 1984 by Dennis C. Hovis. Starting in the Life Insurance sector, the firm has rapidly expanded its consultative services and locations throughout the Greater St. Louis Metropolitan area: De Soto (1984), Festus (2005,) and St. Louis (2012). 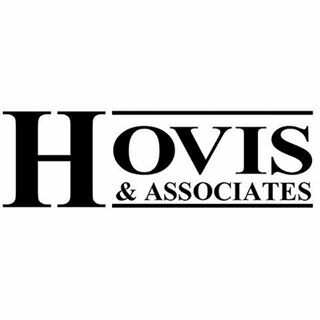 Hovis & Associates has established itself as the premier consulting firm to the St. Louis Metropolitan area and throughout the nation offering three categories of service including Medicare Consulting, Financial Services, and Employee Benefits. Our firm also supports agents across the nation in the Medicare Consulting and Financial Services arenas. Currently Hovis & Associates has over 200 agents throughout the nation to service your needs regardless of your location. We take pride in the investment we make to educate and support our agents to provide a professional and positive experience.